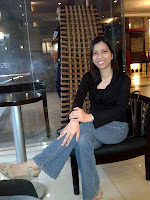 Last February 11, 2012, I attended a Geisler Maclang event at Mallberry Suites Hotel. They had invited Cagayan de Oro bloggers hoping to forge partnerships with them in order to rebuild the city, which was badly hit by Typhoon Sendong (International named “Washi”) last December 16-17, 2011. 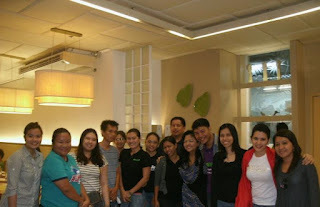 Members of Bisdak Bloggers, CDO Bloggers Inc. and CDO Mom Bloggers Club responded to this invitation and gathered at Café Laguna together with the GM staff, Ms. Geri Pacleb and Ms. Tina Antonio. The GM Director, Ms. Amor Maclang, was present and gave us some insight as to their general plan. Ms. Tina was assigned to us and we were able to raise our individual concerns. She listened attentively as some people expressed their woes and told her how most of the townsfolk were very much affected post-Sendong. Since GM’s objective was to help rebuild CDO, their first step was to gather some info from us so that they would know where to start. Actually, one of the major problems in our city was the lack of a system during the crisis. Simply put, it was very disorganized. Although help came to some of the victims, there were others who did not receive help at all. Other problems surfaced such as financial assistance, illegal mining, the odd governance by city officials, the need for dredging of river, etc, etc. There were just too many issues to discuss that some important matters were neglected. But personally, I was more concerned of the future safety of the people. I was hoping the project would be given utmost importance so that a lot of lives can be spared, should (God forbid) another typhoon hit the city in the near future. When Ms. Amor mentioned that one of their topmost priorities for our city was the river dredging, I was kind of relieved and elated. Dredging was always bypassed by our local government and it was good to know that there are people outside the city that offered this kind of help. Another project that the GM wanted to offer was the housing program. They will work with SHDA and hope this plan pushes thru within 6-8 months. Even though it had been two months since the typhoon happened, many of the victims were still homeless and some went back to their old places despite the possible danger awaiting them. Ms. Amor also talked about rehabilitating the people, which I think would greatly help the victims. They aim to structure Sendong victims of Northern Mindanao thru CDO. The meeting ended at around 7:30 p.m., and so far, our discussion was fruitful. 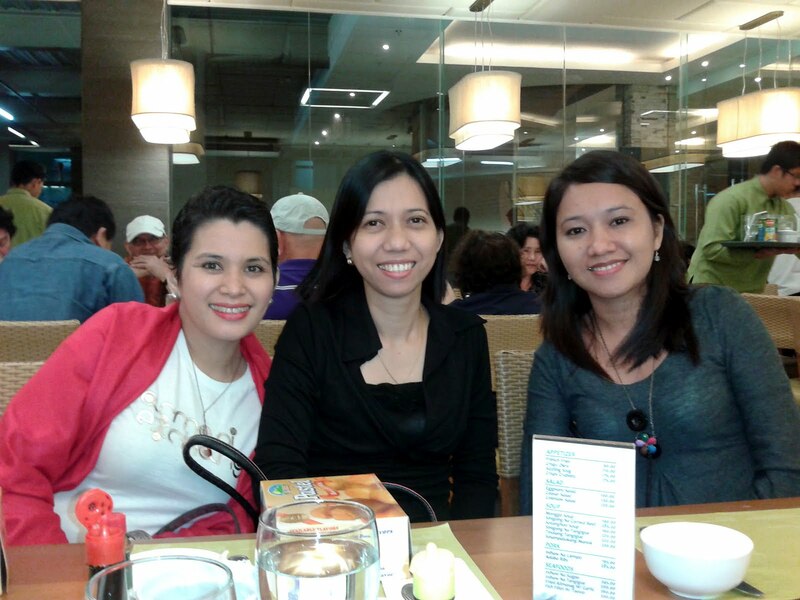 As bloggers and residents of Cagayan de Oro, we left the place very hopeful and very excited about the project. We had all wanted to take part of the program for our own reasons. For myself, my in-laws were flood victims and I wanted to speak on behalf of them and help them in whatever means, especially since they were not lucky enough to receive any aid from the government. I wanted my in-laws to be safer especially now that they plan on going back to their old place. Currently, they are still staying with us but anytime soon they will leave and return to their old abode. I think the only way to give them help right now is to support the river dredging project. I was hoping they would just transfer to another place far from harm but since I simply cannot decide for them, the least that I could do was help in making their area a safer place to stay. Geisler Maclang will be coming back next month and I am so looking forward for the next event. I hope by that time, some of their projects would have already been implemented. From the bottom of my heart, thank you Geisler Maclang for coming over all the way from Manila. Thank you for the concern that you showed to our city and for partnering with us to rebuild our place. Cookie, drop by to say Happy V Day to you and your love ones.